This brightly colored area rug will not only satisfy your sense of sight but will also fulfill your sense of touch with a super-soft cotton jersey material. The sprightly colors are sure to bring warmth and cheer to any room.Primary materials: 100-percent jersey cottonLatex: NoPile height: 0.75-inchStyle: CasualPrimary color: Dark bluePattern: ShagTip: We recommend the use of a non-skid pad to keep the rug in place on smooth surfaces.All rug sizes are approximate. Due to the difference of monitor colors, some rug colors may vary slightly. We try to represent all rug colors accurately. Please refer to the text above for a description of the colors shown in the photo. Our Premium Jersey Cotton Shags will brighten up a room and feel great under your feet in any room in your home. We designed these Cotton Shag Rugs with thick wide cotton t-shirt strips which are very tightly woven through our rigorous quality and control so no pieces will fall out. 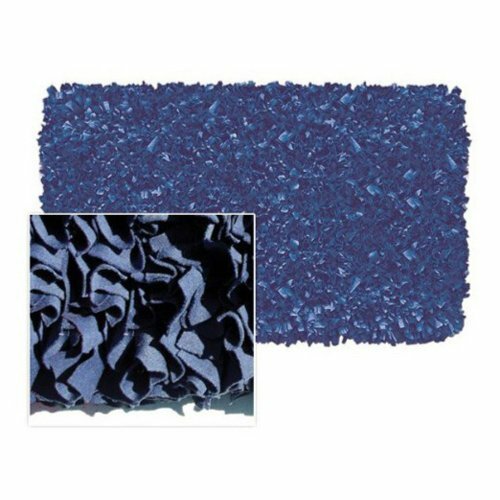 Enjoy our Premium Jersey Shag Rug as a gift for a friend or relative or even a present for yourself. The fun shaggy rangy football children and nursery rug is 100% handmade. 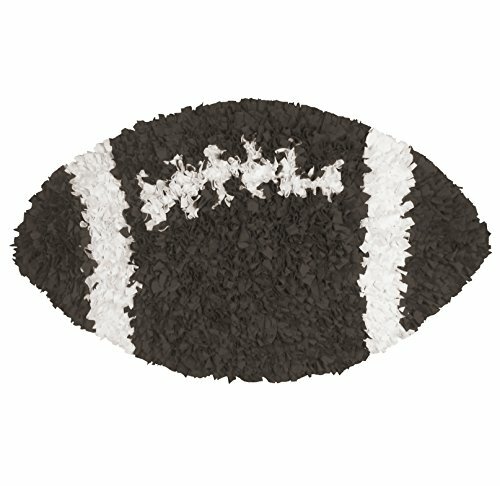 It's fun football shaped design creates a beautiful one of kind toy room or nursery area rug for the future athlete. The excellent craftsmanship and dedication give this rug a one of a kind look. No part of this rug is machine made or produced. The shaggy rangy look is accomplished by first dying each fabric with safe organic colorants to achieve proper color and texture. Next, they are woven together using cut strips of cotton jersey, wool and leather. Each strip is then tied one at a time by hand to achieve its realistic football look. 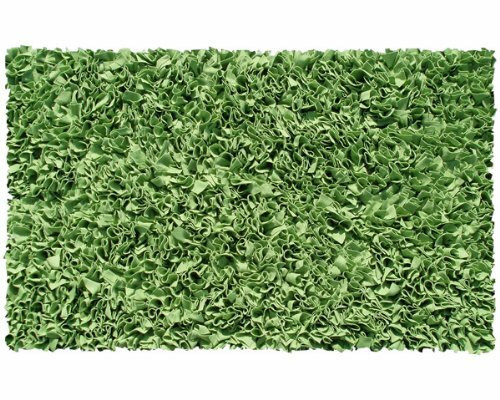 No other rugs on the market can compare to the craftsmanship and quality of the shaggy rangy football area rug. Professional cleaning recommended. 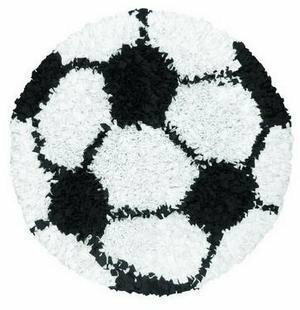 The fun shaggy rangy soccer ball children and nursery rug is 100% handmade. It's fun soccer ball shaped design creates a beautiful one of kind toy room or nursery area rug for the future athlete. The excellent craftsmanship and dedication give this rug a one of a kind look. No part of this rug is machine made or produced. The shaggy rangy look is accomplished by first dying each fabric with safe organic colorants to achieve proper color and texture. Next, they are woven together using cut strips of cotton jersey, wool and leather. Each strip is then tied one at a time by hand to achieve its realistic football look. 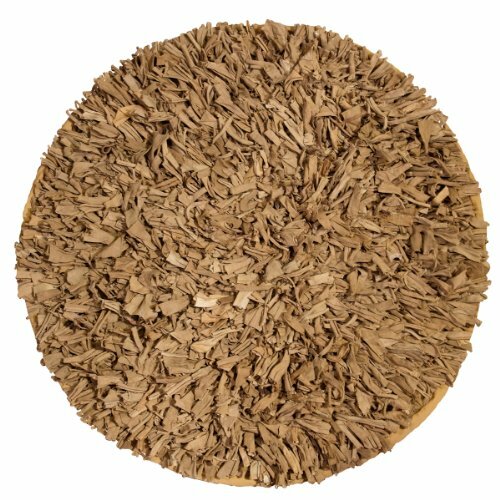 No other rugs on the market can compare to the craftsmanship and quality of the shaggy rangy football area rug. Professional cleaning recommended. 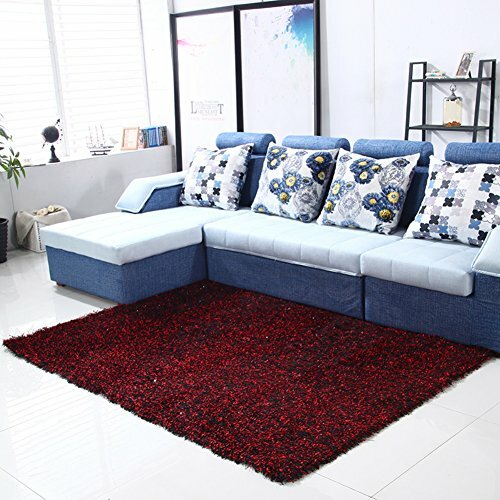 Product Description: ➤ Materials: Polyester And Polyester Blended ➤ Suede Height: 2 inches Thicken The Carpet, Long Silk Velvet, Bring Super Soft And Comfortable Feet, Make Your Life More Comfortable. The Back Of The Carpet Is Double-layered Cotton, Soft And Breathable, Effective Anti-slip, Perfect Fit To The floor. ✔ Clean: No Need To Clean, Just Need To Maintain The Vacuum cleaner. Part Of It Is Dirty And Can Be Wiped With A rag. After Wiping It Is As Bright As new! 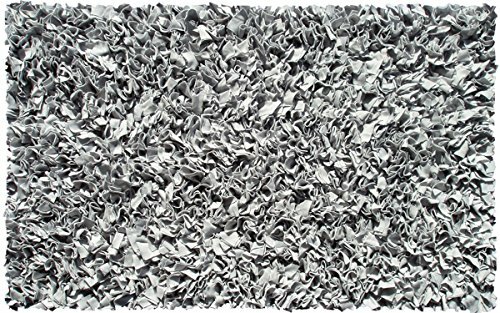 Looking for more Jersey Cotton Shag Rug similar ideas? Try to explore these searches: Baby Butter Massage Lotion, Nativity 4 Piece, and Remembered Memorial. 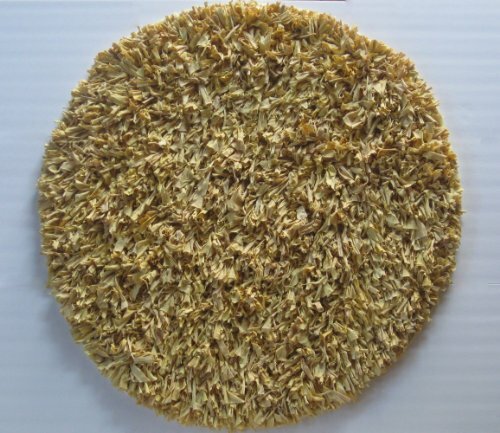 Look at latest related video about Jersey Cotton Shag Rug. Shopwizion.com is the smartest way for online shopping: compare prices of leading online shops for best deals around the web. 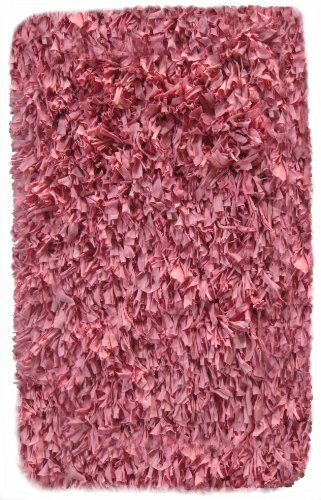 Don't miss TOP Jersey Cotton Shag Rug deals, updated daily.